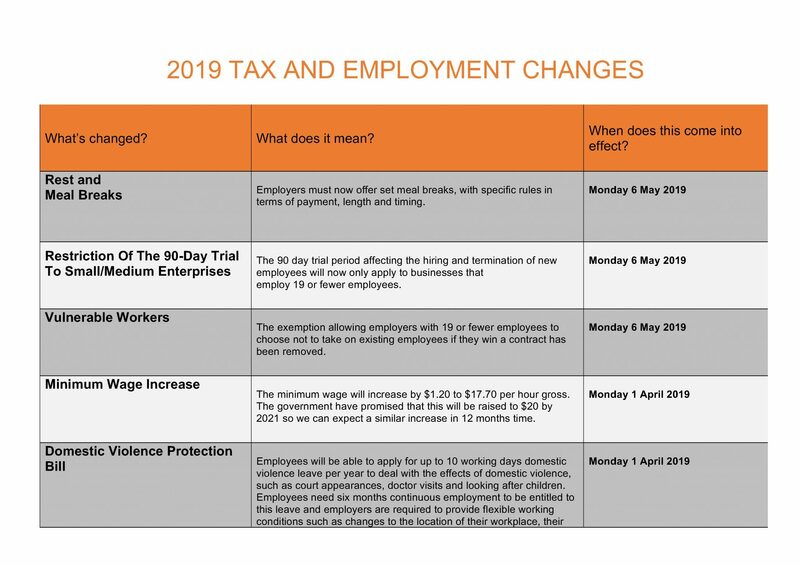 There are a number of tax and employment changes coming into effect on 1 April 2019 and some of which have already been implemented. 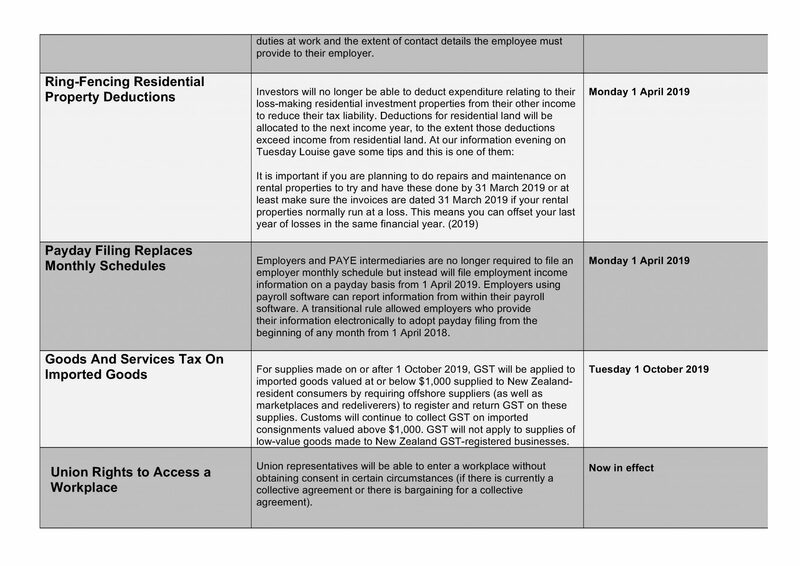 Our handy guide below has been created to let you know what is changing, what those changes mean to business owners and when they take effect to help you meet your tax and employer obligations. 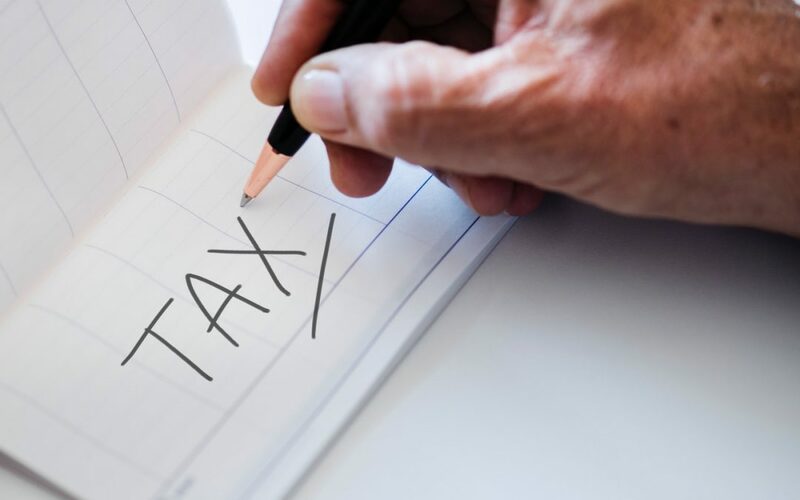 Call us today on (03) 374 9393 and find out how we can help with your taxes. 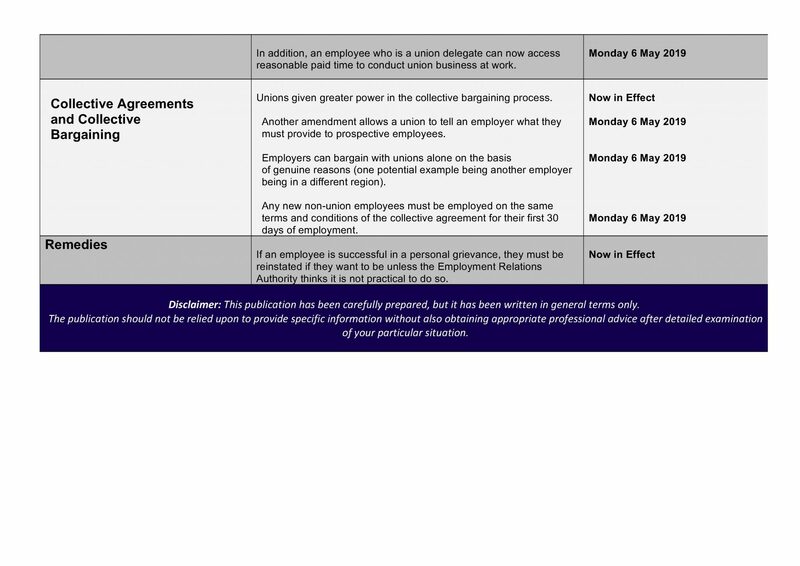 Hiring staff? Look for traits not talent.